People in Memphis love their pets, as evidenced by the robust animal rescue community and the city's numerous dog parks. 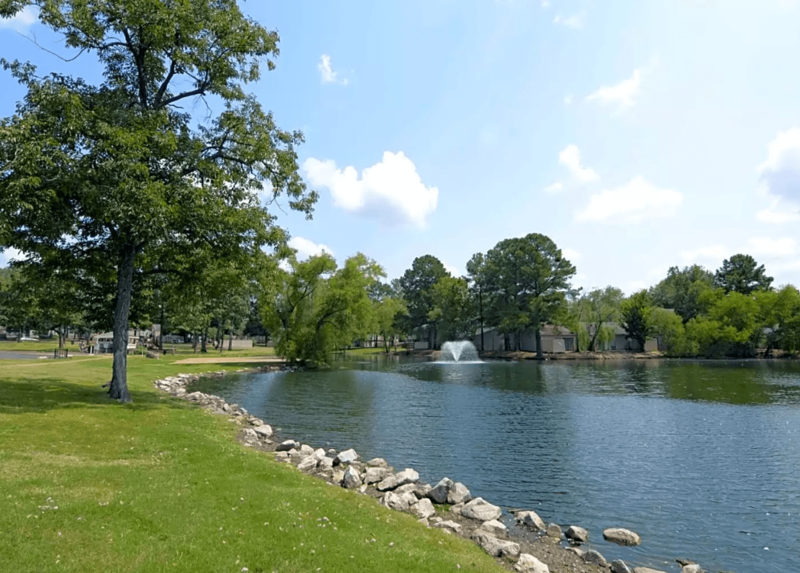 It’s safe to say that pretty much anywhere you choose to live in Memphis, you’re near a trail, park or some other pet-friendly place to spend some quality time. 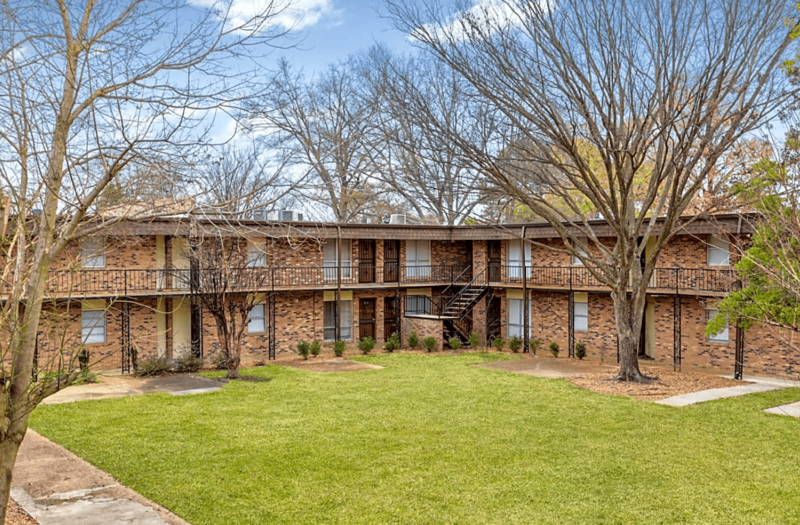 But if you’re looking for the 10 best apartments in Memphis for pet lovers, start your search here. 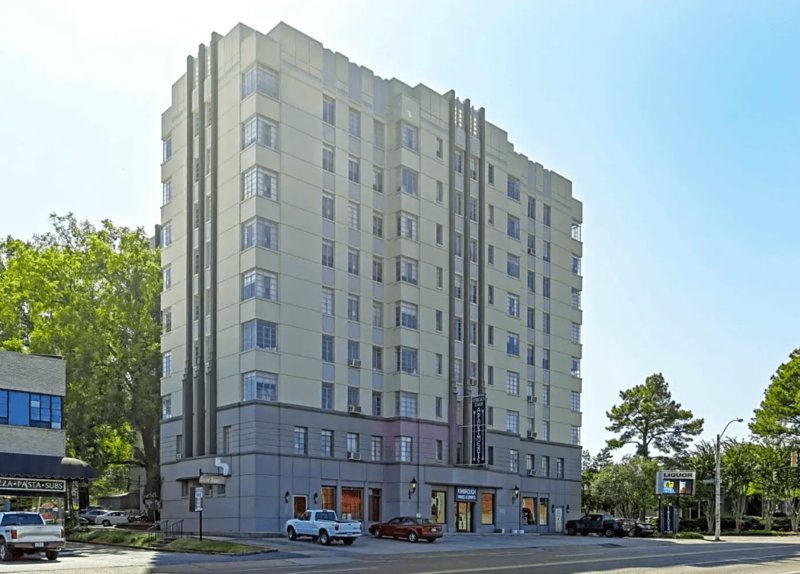 Kimbrough Towers at Lennox Midtown is located in the popular Central Gardens neighborhood in Midtown. The residential area is known for its quiet streets lined with single-family homes, perfect for talking your furry friends for a walk. 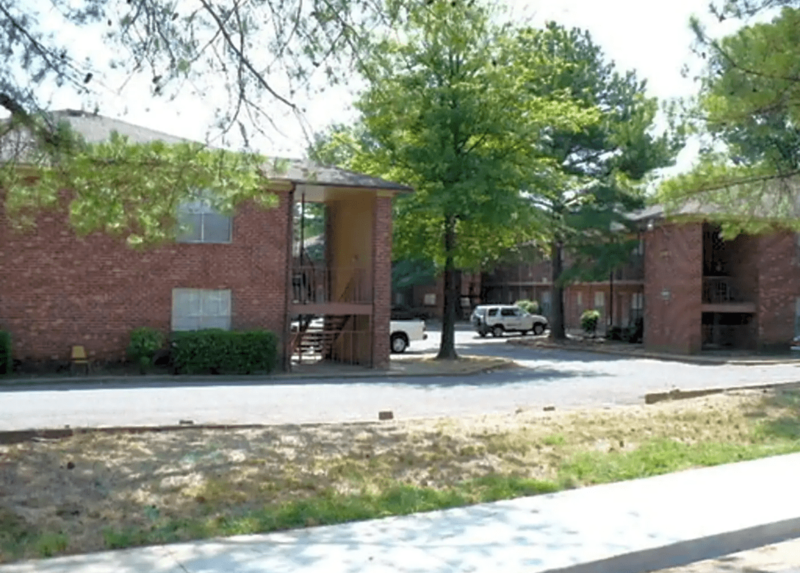 The building is also close to Overton Bark, perhaps the most popular dog park in Memphis. The House of Mews – a non-profit cat sanctuary – and the Memphis Animal Clinic are also a short drive away. Forest Cove is located in Midtown and it has its own pet park. It’s also close to Overton Bark, as well as the nearby Tobey Park. Midtown also has several Hollywood Feed natural and holistic pet stores and several veterinarians. Forest Cove is also extremely close to the Animal Emergency Center on Summer Avenue, the 24/7 emergency clinic for pets. These spacious apartments have two bedrooms and are fully carpeted, making them perfect for a furry friend to take an afternoon snooze. Eton Square’s large apartments have a lot of details, including ceramic tile floors, entry halls and high-end carpeting. 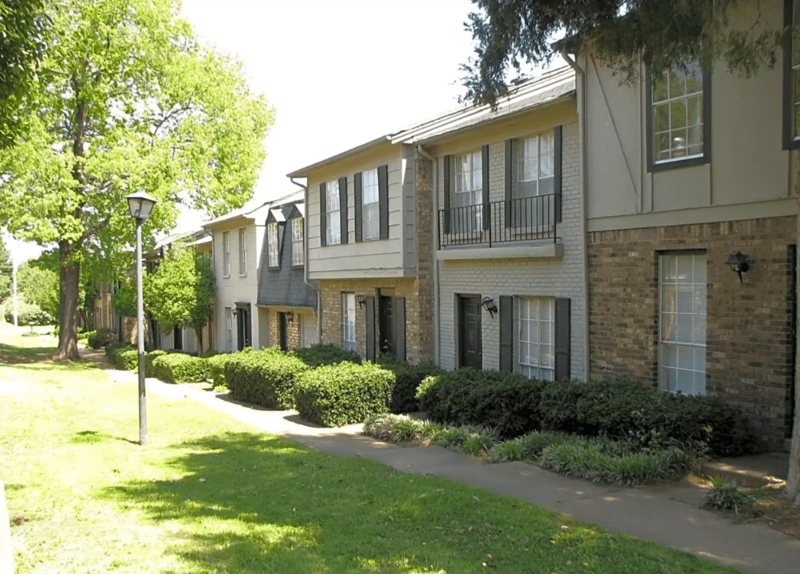 The upstairs units have sunrooms – a favorite of both dogs and cats, while the downstairs units have covered patios for easy access to grassy areas. Eton Square is quite close to multiple Hollywood Feed locations, a PetSmart and a bunch of veterinarians. It’s also a short drive to multiple dog parks, including Sea Isle Park, Forgey Park and Shelby Farms. Located near Eton Square, Emerald Square is just as friendly to its furry residents. 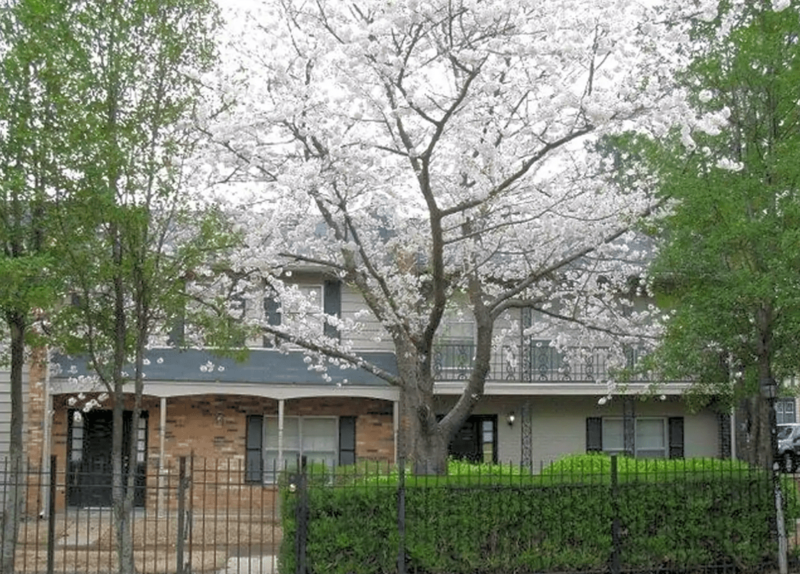 These townhouses are spacious enough for your pets to stretch out, and they’re close to Forgey Park in Germantown, Sea Isle Dog Park, Shelby Farms and a wide selection of pet stores and veterinarians. Emerald Pointe is in the same general area of Eton Square and Emerald Square. It’s also centrally located between Forgey Park, Sea Isle Dog Park and Shelby Farms. The community has a swimming pool, barbeque area and playground. Each unit has a fireplace, so your animal pal can snuggle up in warmth and comfort on those cold winter nights. Cedarwood Apartments has a jumbo movie night, complete with fresh popcorn, so you can sneak some back to your four-legged roommate after the credits roll. 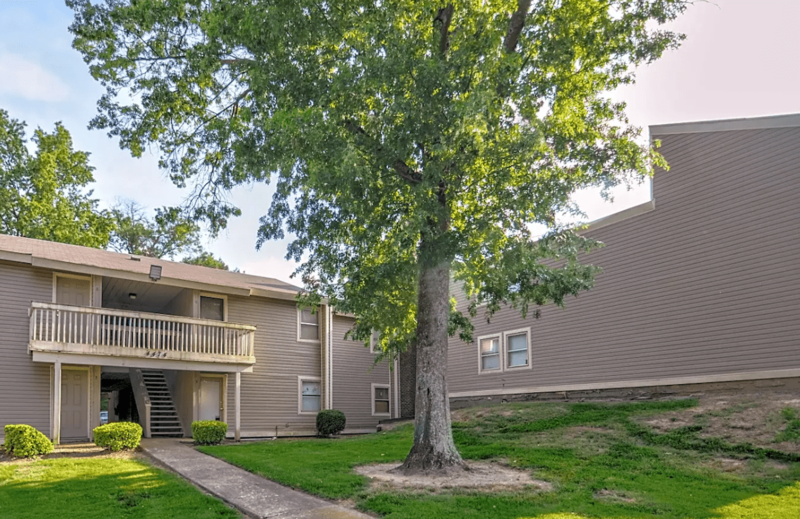 The apartments are spacious, and the grounds are fenced-in and patrolled – a plus for pet safety. Cedarwood is near a Hollywood Feed, Petco and Jim’s Pets and Supplies. Perhaps best of all, it’s right next to John F. Kennedy Park along the Wolf River, where there are lovely riverside paths to walk with any dog who loves the outdoors. Beverly Springs is located in the residential Raleigh neighborhood. The apartments boast oversized closets in both two- and three-bedroom floor plans, as well as fully equipped kitchens. 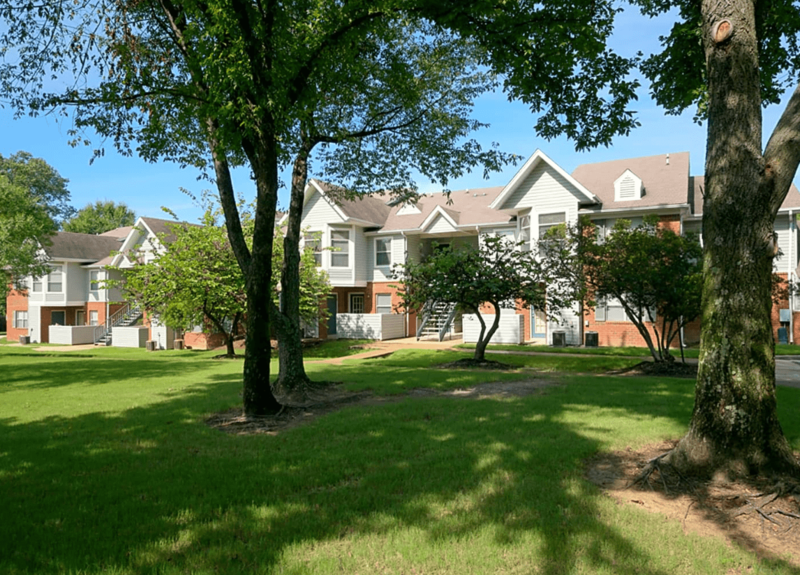 Beverly Springs is close to the Riverside Trail at John F. Kennedy Park and is within driving distance to the massive Shelby Farms dog park and the Bartlett Dog Park. It’s just a hop, skip and jump away from 1 Stop Pet Store, so you can stay conveniently stocked with treats and toys. 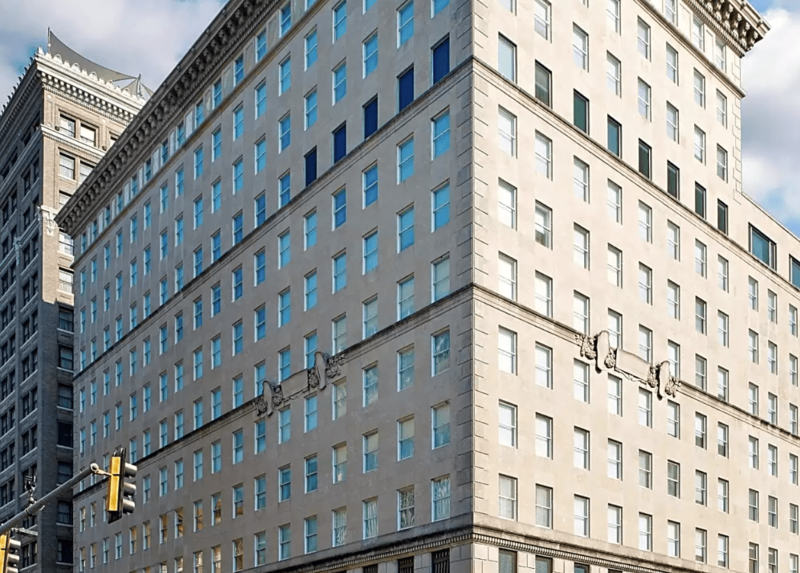 Looking for a Downtown option? Metro 67 might be the one. It’s right across the street from The Fourth Bluff Park and access to places right along the river. There’s also a small off-leash dog park just down North Main Street called The Barking Lot. The Pet Hospitals Downtown is nearby, as is the popular Grace Animal Hospital. Metro 67, itself, is an upscale, design-forward community with unique floor plans and luxe and stylish amenities. Emerald Park is another complex with one of the best things a pet-friendly apartment community can have – its own dog park. And if your dog likes daycare, you’ll be happy you’re near Camp Bow Wow, a boarding facility and daycare. Emerald Park itself offers floor plans from one to three bedrooms and has a pool and playground. If you’ve got a dog that loves an active outdoor lifestyle, they may love fishing with you or walking beside the water at The Lakes at Ridgeway. The community boasts a pet-friendly attitude and resort-style pool in a quiet neighborhood setting. Nearby, you’ll find Advantage Pet Care, and a short drive North you can take your dog to Shelby Farms. Sea Isle Dog Park is also nearby, a new addition to the city’s dog park offerings. 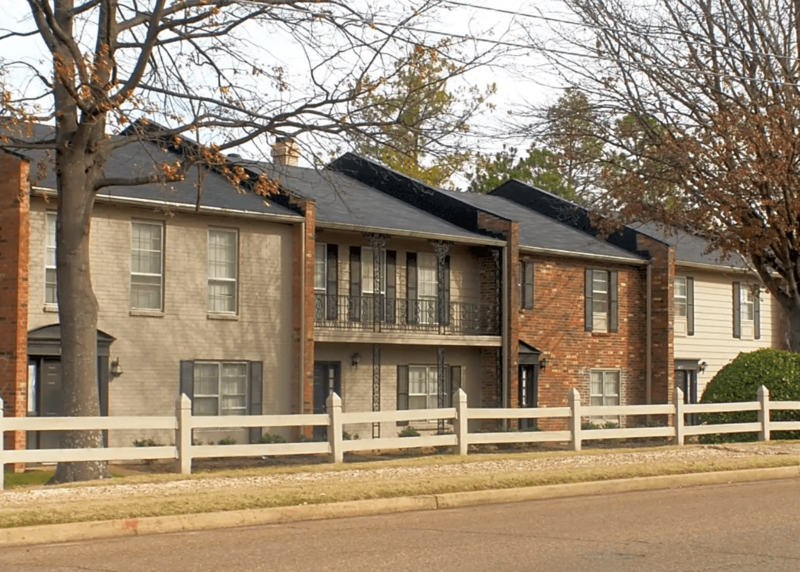 We looked at all multifamily apartment complexes in Memphis with active listings on ApartmentGuide.com and rent.com and rated them on the number of pet-related businesses and parks within a half-mile radius. We used an exponentially decreasing scale based on distance from the apartment. For instance, a veterinarian across the street would score higher than one a quarter-mile away. Our establishment counts come from commercially available business listings and may not reflect recent openings and closures. 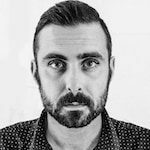 Christopher MoyerChristopher Moyer is a Memphis-based writer and graphic designer. His essays and commentary are featured in publications, such as The Atlantic and Vice. In addition, he works with creative brands across the country to produce relevant articles for a variety of businesses and audiences.